The long beta period is over: Grasshopper, the world’s most beautiful programming language, is now a full-fledged part of Rhino. Used in some of the most ambitious design projects of the past decade, Grasshopper, like Rhino, has become a robust development platform. Grasshopper provides the solid foundation for many incredible third-party components ranging from environmental analysis to robotic control. Presentation is key: during nearly every phase of design, you need to communicate, getting “buy-in” from clients, customers, collaborators, or the public at large. We’ve improved Rhino with the aim of helping you present your work: be it “quick and dirty” or “high-res glossy.” With major changes to Rendering, Materials, or just plain capturing the viewport, it’s now easier and faster to present, discuss, make decisions, and iterate. Rhino’s new display pipeline is faster, more stable, and uses features found on modern graphics hardware, like GPU sensitive shaders and memory optimizations. This results in fewer GPU-specific display glitches and more consistent, beautiful, and frequent frames, even with large models. In some conditions, display speed can be up to 300% faster. Modeling is just one part of the design process; you also need to show how to build what is on the screen. We’ve refined many parts of the documentation workflow, from a completely reworked annotation-style interface, to better DWG support, and RichText throughout. 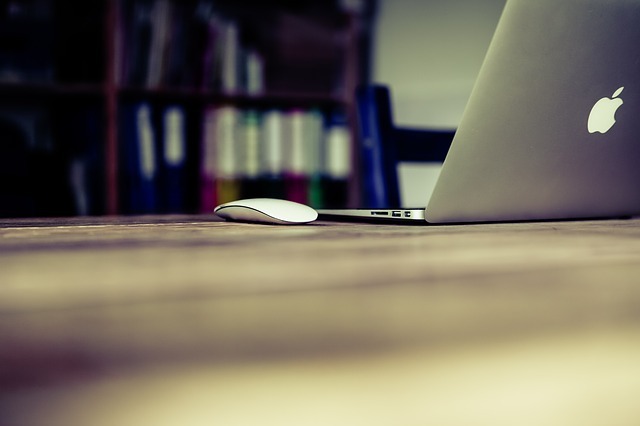 It’s now easier to convey accurately and clearly the what and the how of your design. 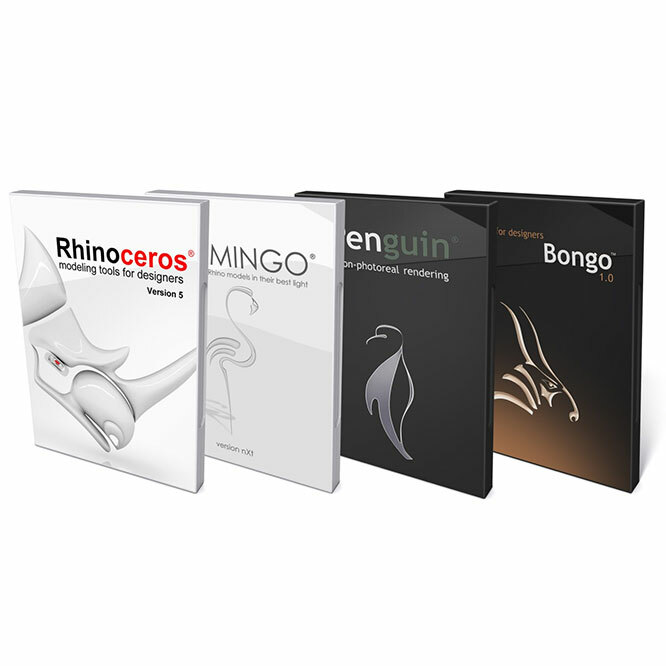 We have worked hard to make Rhino easier to install, license, and configure. 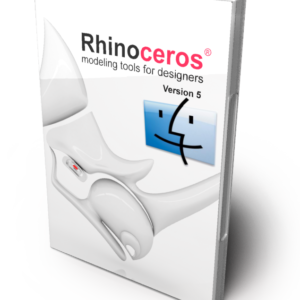 There’s a great new option to license Rhino using the Cloud Zoo. Please check out the new System Requirements as well. Small quirks add up to painful paper cuts over the course of a prolonged modeling session. In Rhino 6, we’ve fixed hundreds of minor bugs and consolidated disparate – but similar – features into single commands, making Rhino much more refined. We’re constantly improving Rhino. 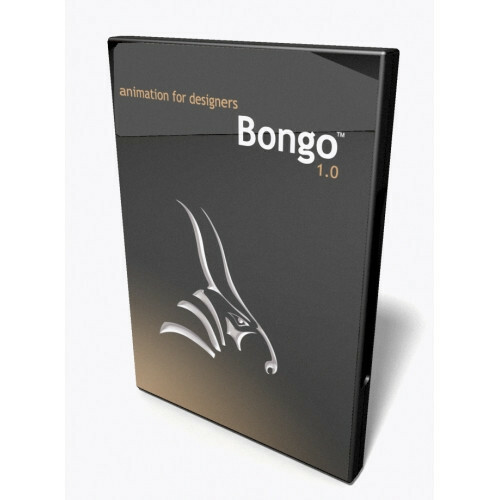 Rhino 6 users have access to the Serengeti community and our Work-In-Progress (WIP) builds. The WIP builds are where we are developing future features like SubD support, Grasshopper 2, a new real-time rendering engine, and much more.